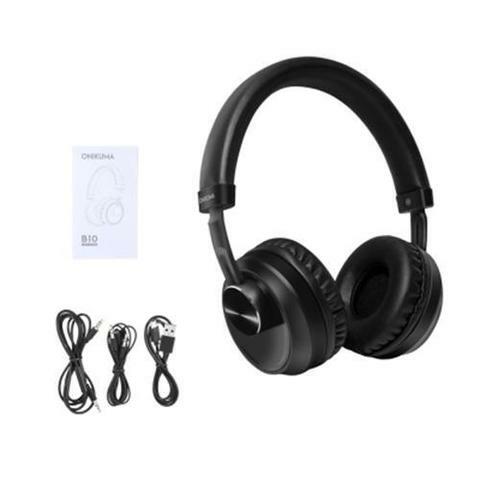 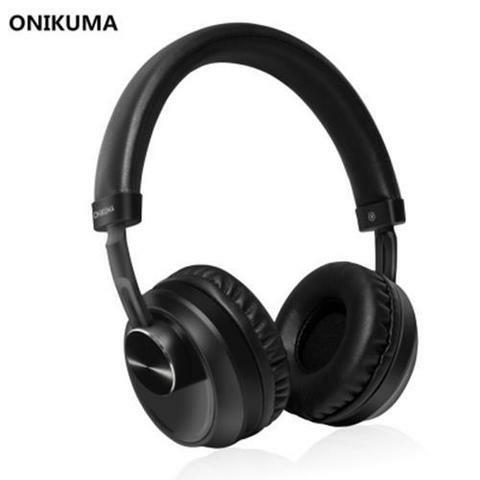 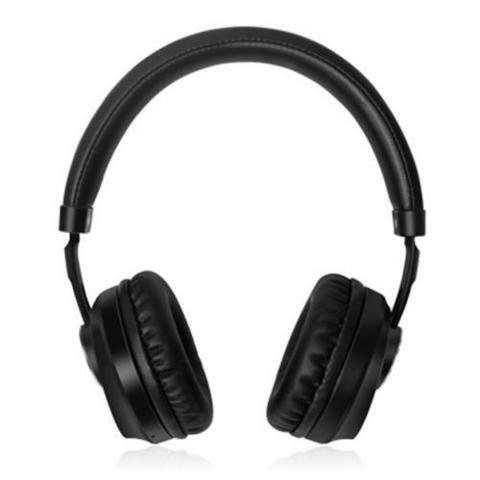 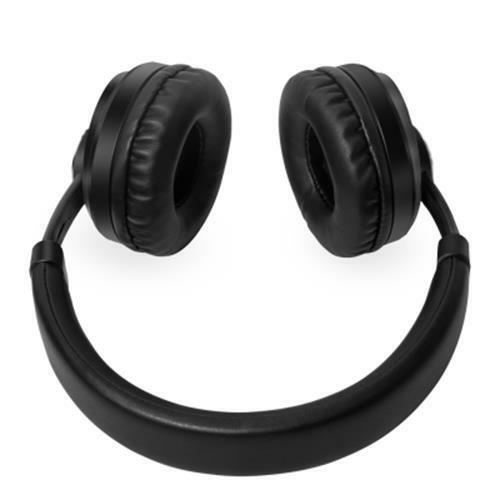 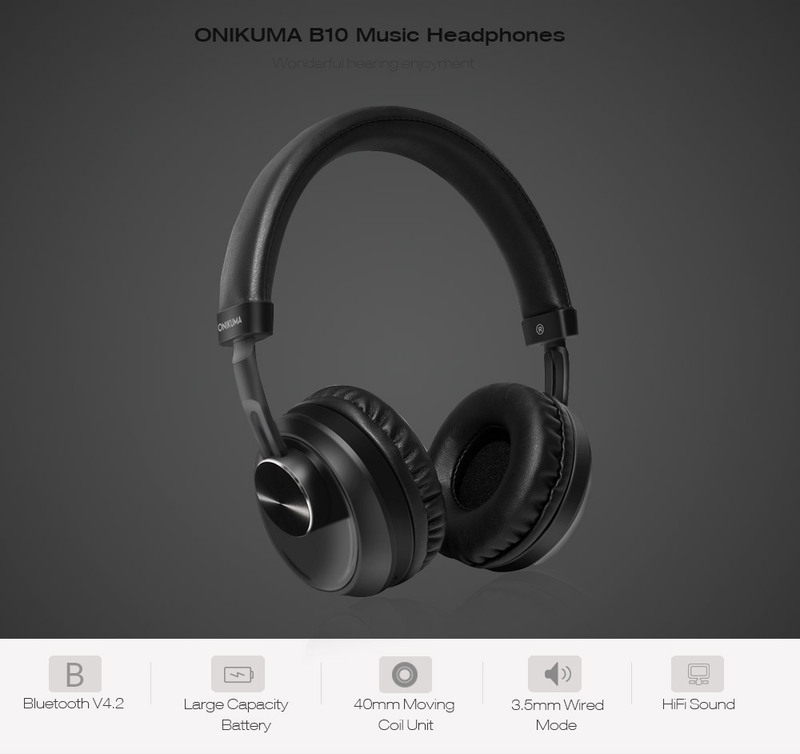 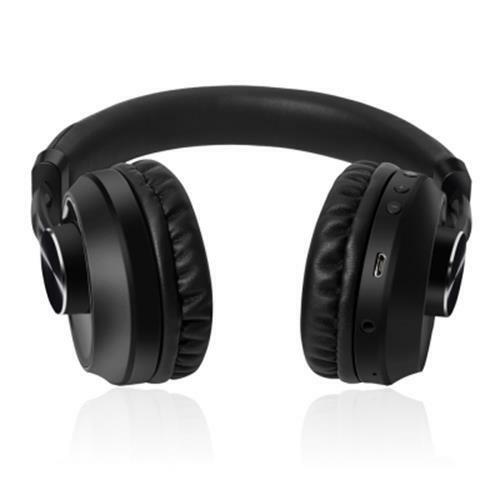 ONIKUMA B10 is a high-performance and multifunctional headset. 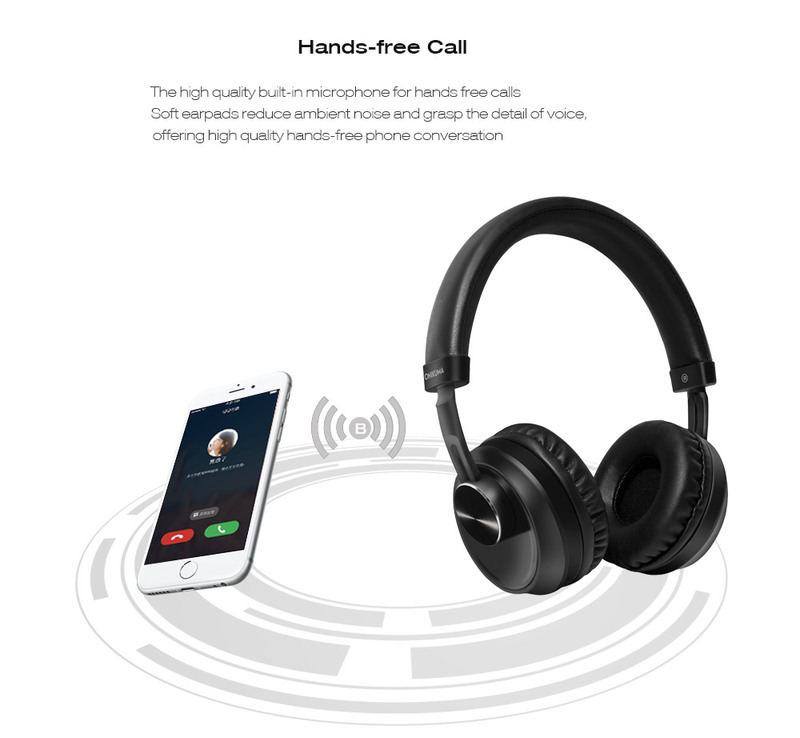 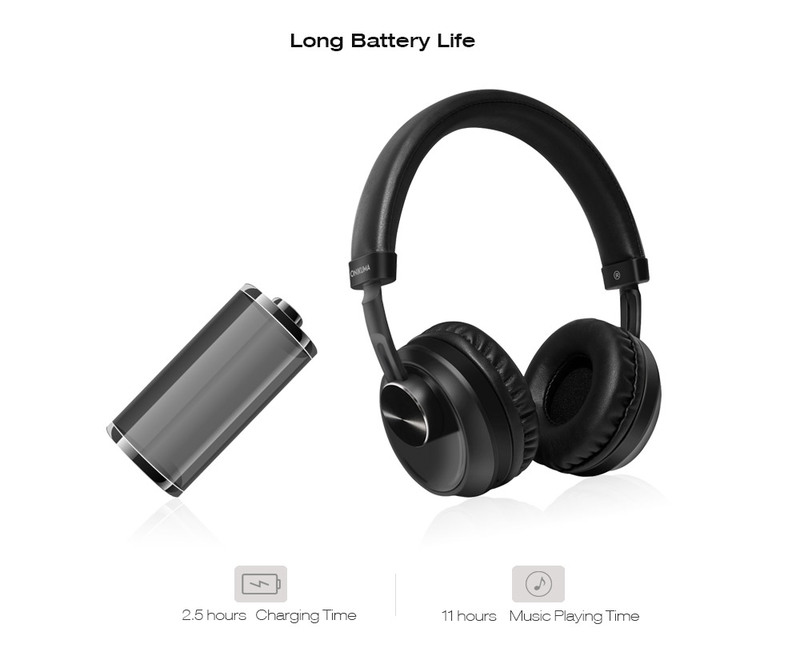 It can be used both wired (via the 3.5mm audio cable) and wireless (via Bluetooth). 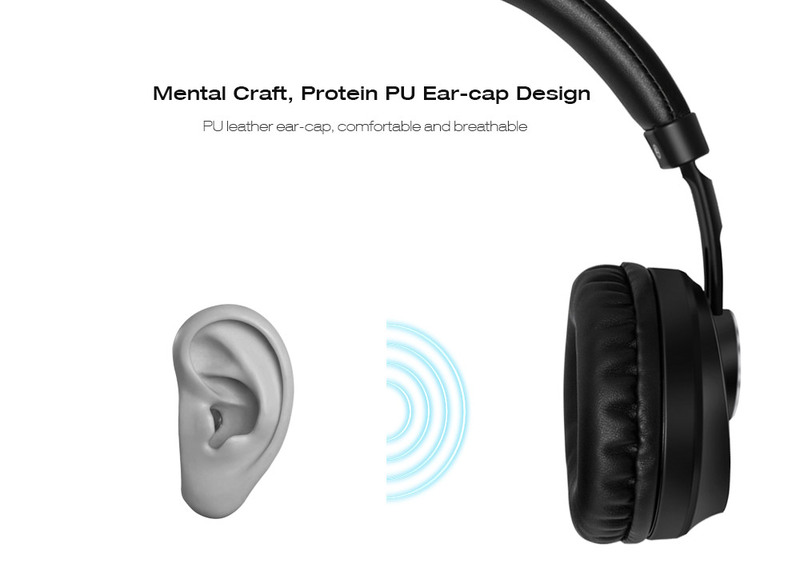 Ergonomically PU leather ear-cap is comfortable and breathable to wear. 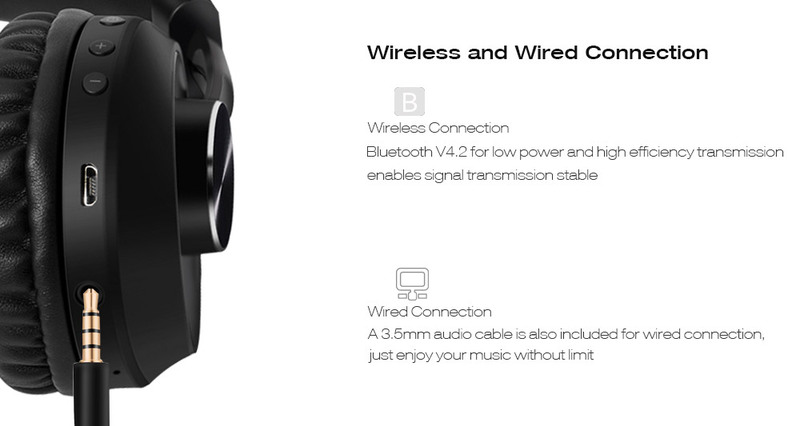 Bluetooth V4.2 provides high efficiency transmission. 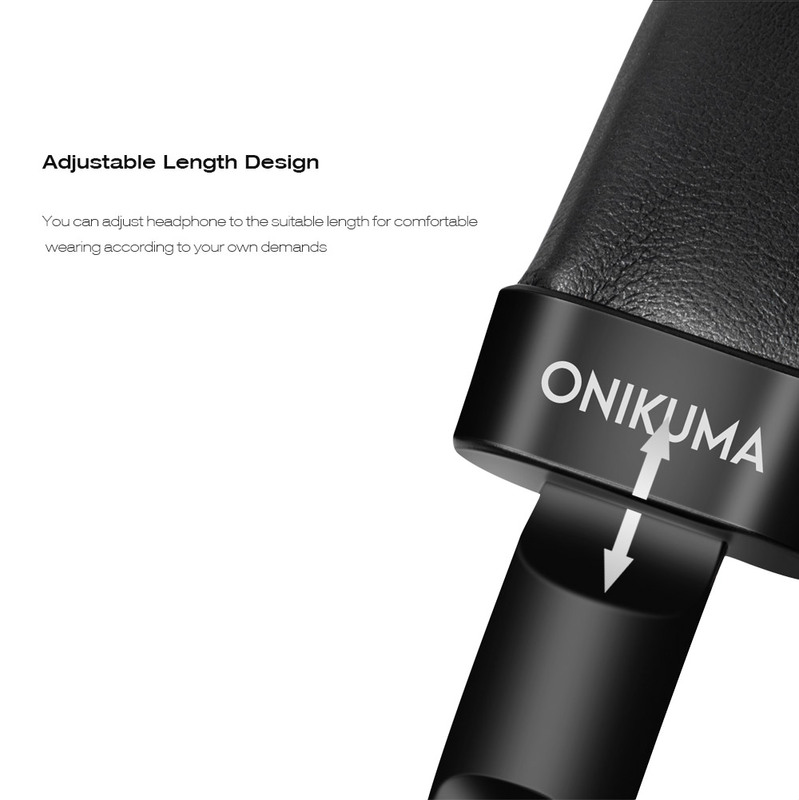 Just buy one for yourself. 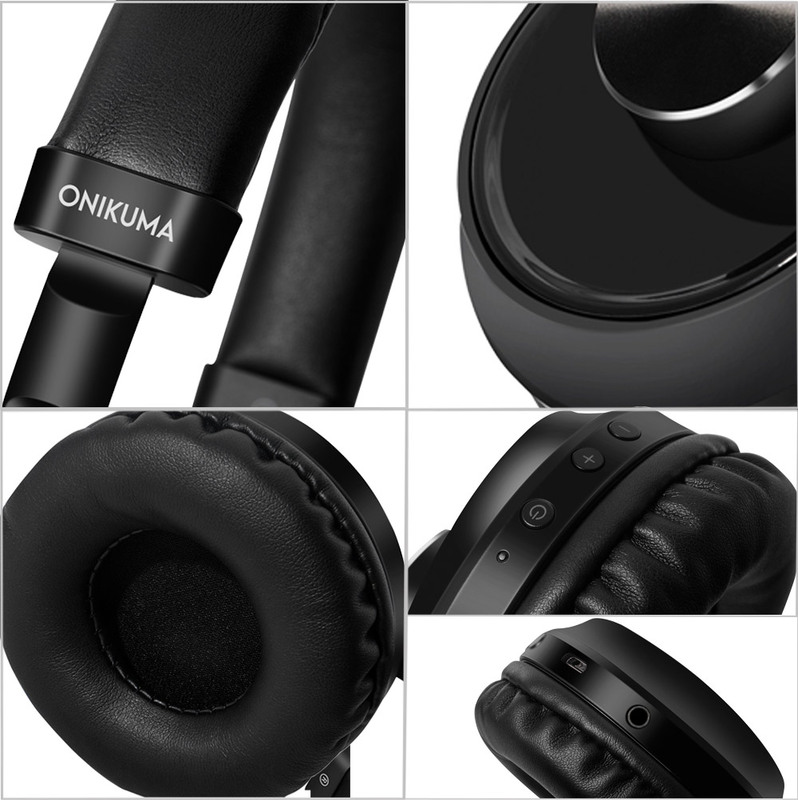 You will enjoy wonderful music experience.